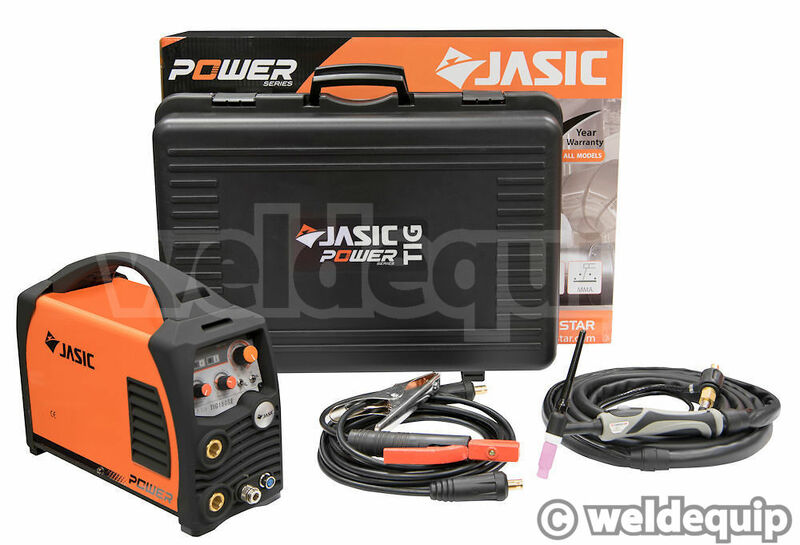 The UK's best selling range of Inverter Welding Systems from Wilkinson Star Ltd. Exceptionally keenly priced - without compromising on component specification - all feature advanced design, excellent build quality, and professional level features & performance. 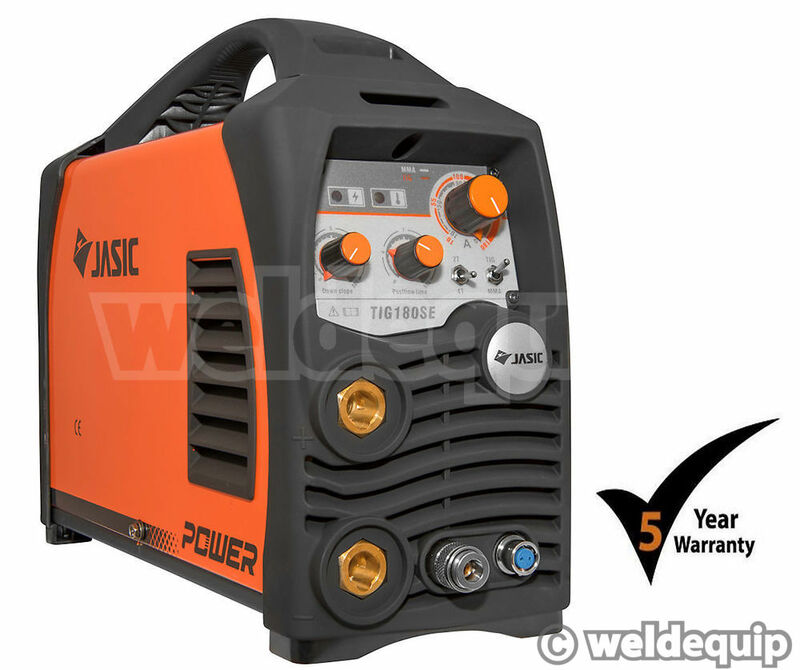 Fully supported throughout the UK & Ireland with an industry beating 5 Year Warranty & component level repair facilities in Manchester. 180 Amp DC TIG, 160 Amp MMA (Arc). Under 6kg weight, ultra compact & portable. 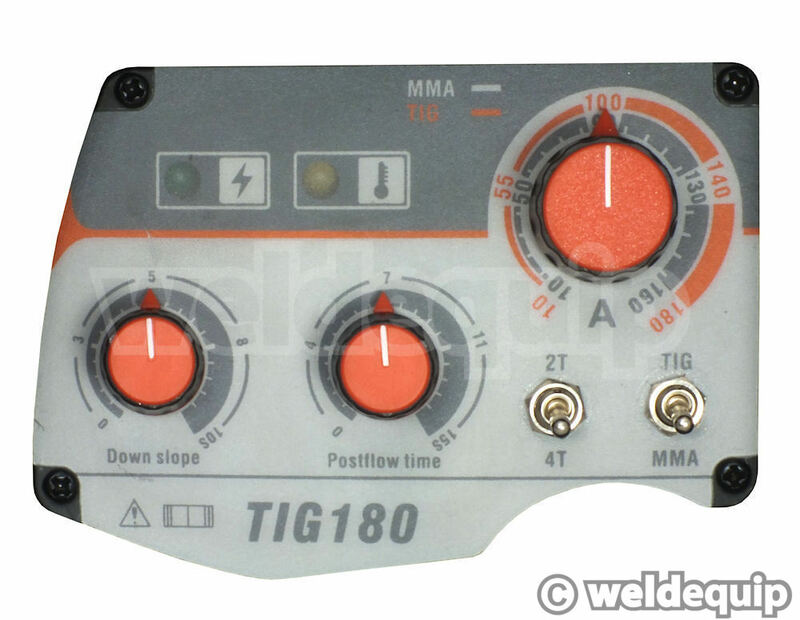 TIG features include HF start, adjustable Down Slope control 0-10s (Up Slope pre-set), adjustable Post Gas control 0-15s, 2T & 4T torch control; all the essentials on a very clear & simple control panel.